The Waran Perjalanan Udara Awam (WPUA) package allows them to save travelling costs and fly conveniently. In 2015, AirAsia signed a signed a memorandum of agreement (MoA) with 20 public universities in Malaysia to introduce a special package known as Public Air Travel Warrant or 'Waran Perjalanan Udara Awam' (WPUA). This package allows students and staff at public universities to save travelling costs and fly conveniently with the low-cost airline. The programme was established so that members of government agencies and statutory bodies in the country, including public universities under the WPUA programme, can save air travel costs domestically and abroad and at the same time enjoy privileges offered by AirAsia. What are the benefits or special offers for the WPUA package? Do note that WPUA applies for group and individual bookings, and the package can only be purchased by the registered universities listed above. 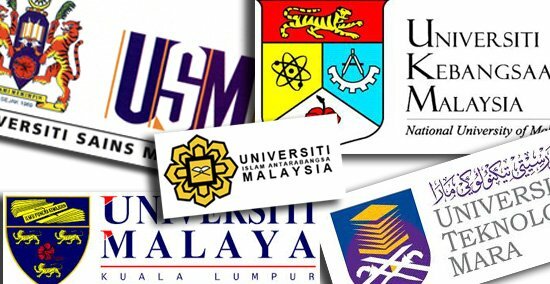 According to AirAsia, bookings can be made through the respective universities' Pusat Tanggungjawab (PTJ), which is the department or division that has been authorised to manage public finances. Those who are interested to apply for WPUA have been advised to consult with their university or authorised travel agents. 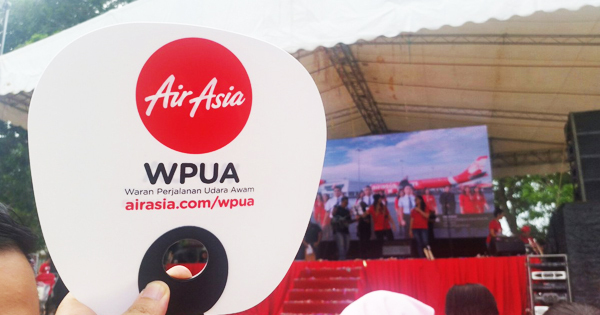 Visit AirAsia's website to learn more about WPUA. Share this story to let your friends know about WPUA!